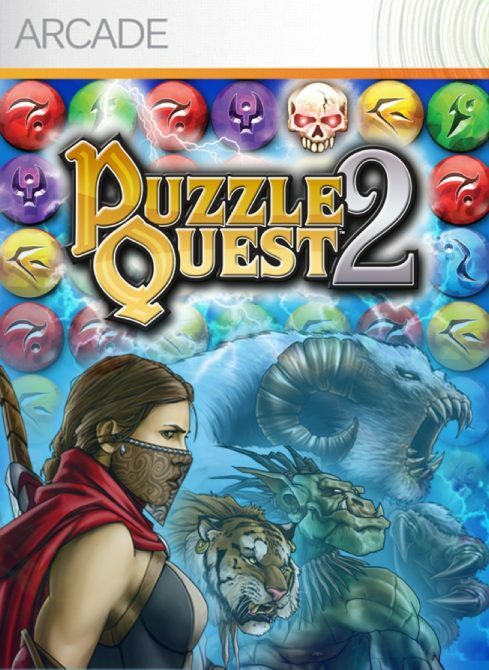 Fans of the Puzzle Quest franchise will be happy to know that a new addition to the series will be coming to iOS devices and Android as of tomorrow. 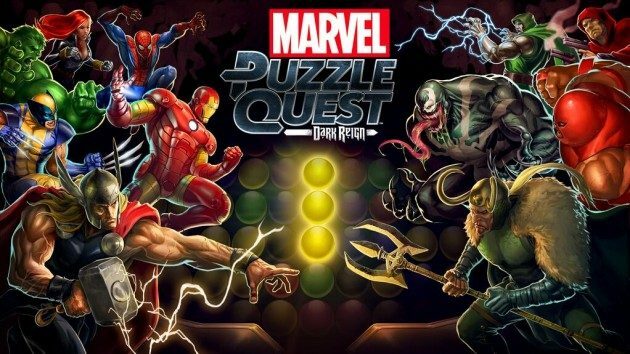 Shoot Many Robots developers Demiurge Studios will be releasing Marvel Puzzle Quest: Dark Reign to the Google Play store and the Apple Store. 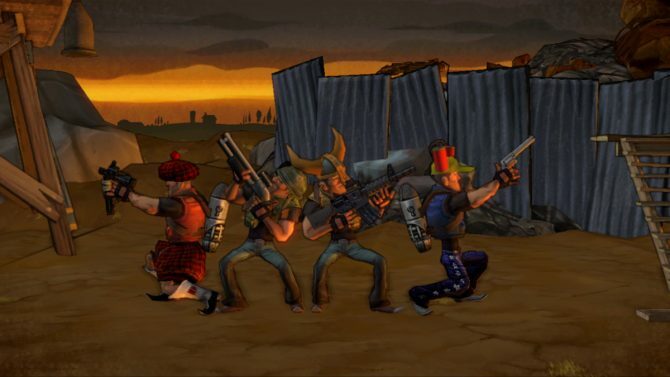 The game will feature a combination of RPG questing with classic match-three puzzle gameplay as well as story elements from the Dark Reign storyline from the comics. Unlock comics and characters as you progress further through the ranks. 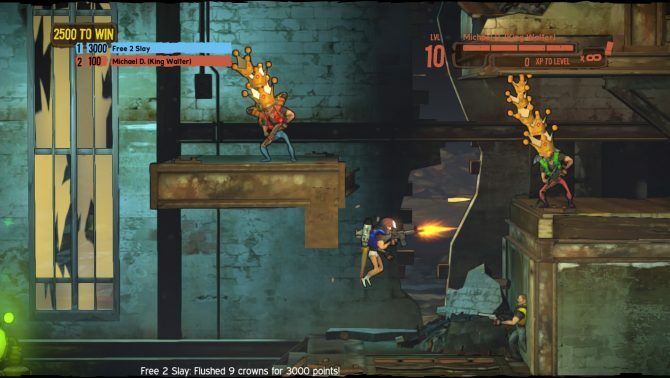 Players will also be able to enjoy player vs. player modes. Assemble your fleet of superheroes and supervillians like Thor, Wolverine, Iron Man, Venom and more. Marvel Puzzle Quest: Dark Reign is a free-to-play title.